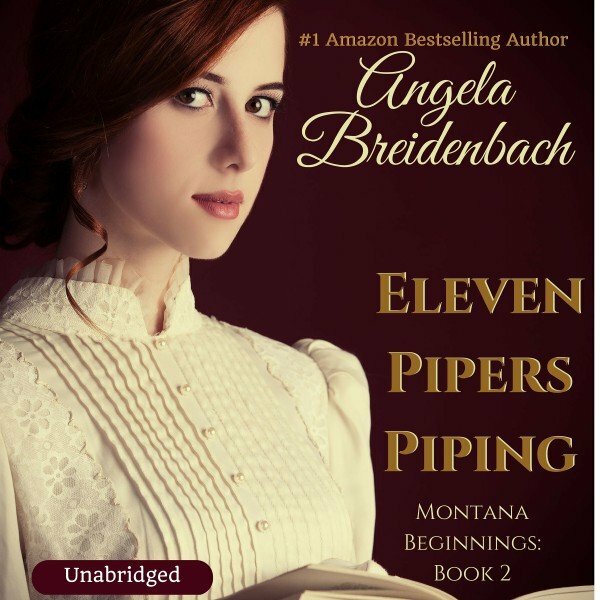 Eleven Pipers Piping, Montana Beginnings series book 2. 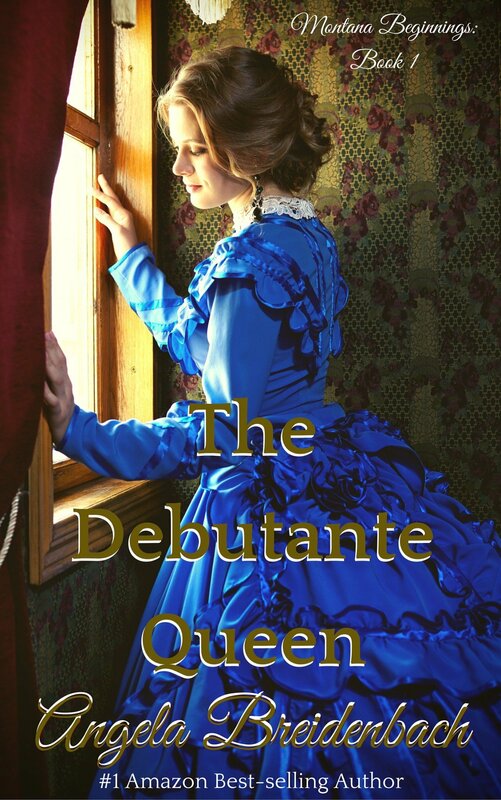 Celebrate the sequel to The Debutante Queen (1889 historical in the Snowflake Tiara compilation) and find out what happens to the newsies, Orphan Train homeless children, Frankie and Joey. 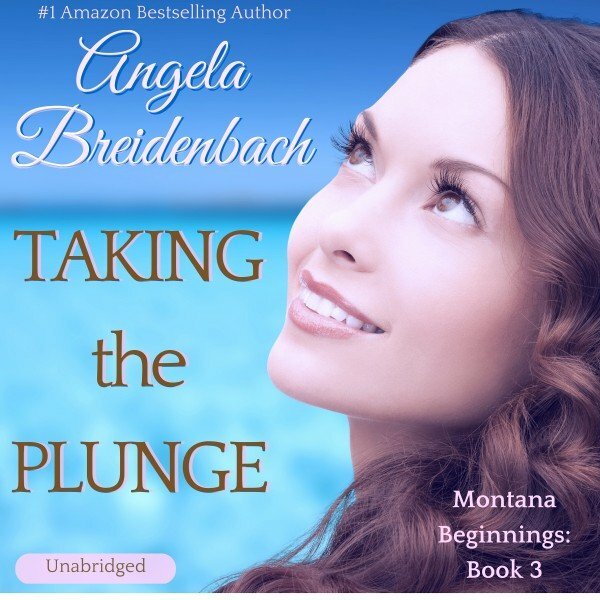 This is the second book in the Montana Beginnings historical series by Angela Breidenbach. Eleven Pipers Piping. 1890 Montana historical. What would you do if you were given eleven rowdy street newsies and told either you turn them into model citizens or they get sold into indenture or sent to the military? 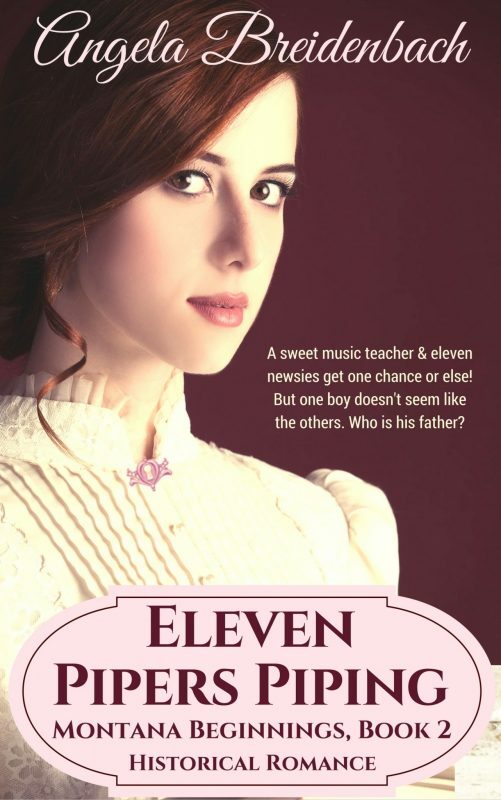 Eleven Pipers Piping is the story of Mirielle Sheehan, a sweet music teacher, and eleven boys given one chance or else! Evan Russell lost everything—his ranch, his wife, and now after trusting relatives with his young son, even the little boy is missing. How can a beautiful symphony of the heart come from such chaos? Don’t miss Eleven Pipers Piping and find out what happens to all those newsies, street kids in historic Helena, MT as the people struggle for identity, community, and forging a civilization in a bustling frontier town. 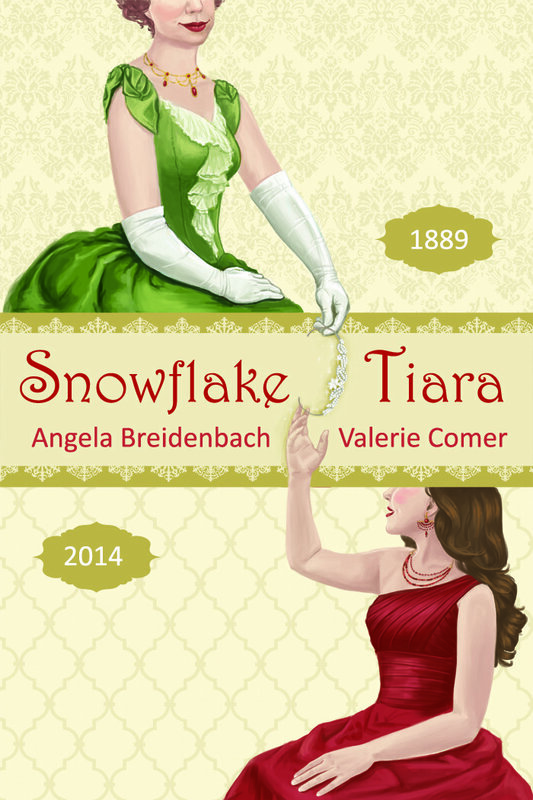 If you love books like Little Women and Little Men by Louisa May Alcott then you'll love Eleven Pipers Piping by Angela Breidenbach. What would you do if you were given eleven rowdy street newsies and told either you turn them into model citizens or they get sold into indenture or sent to the military? Of course, start a pipe and drum corps! Eleven Pipers Piping is the story of, Mirielle Sheehan, a sweet music teacher, and eleven boys given one chance or else. But one boy doesn’t seem like the others. Who is his father? 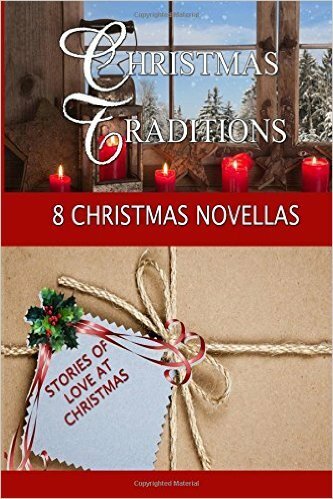 Eleven Pipers Piping is reminiscent of Louisa May Alcott’s well-loved character, Jo, of Little Women and Little Men.